Everyone was friendly, courteous and knowledgeable. There was no sales pressure and I feel that I got a great deal on my purchase. I had been to several other dealerships and experienced what I call unethical sales practices. The people at Hall were very professional and the experience purchasing my vehicle was what it should be .....Fair and Simple. Josh Barkstrom is so welcoming and accommodating, which makes the car buying process so much more pleasant. He makes himself available to clients 24/7 and makes you feel like there are no "dumb" questions. Everyone I worked with outside of Josh was also friendly, but not in a sleazy car sales man way- they are all truly happy at their jobs and wanting to help you find ... the best possible car for your needs/financial ability. Hall Cars is and always has been a family owned business. We started in the Milwaukee area all the way back in 1926, and we are proud to be a part of this community. 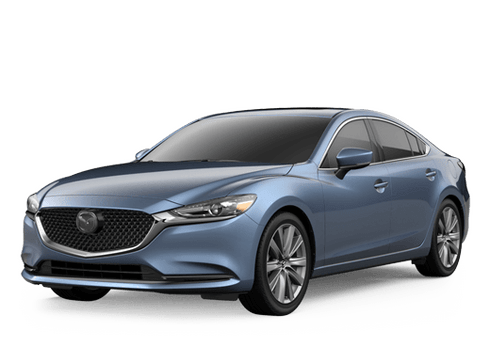 We have two great brands here, Mazda and Volkswagen, and we are excited with everything that these two brands have to offer. 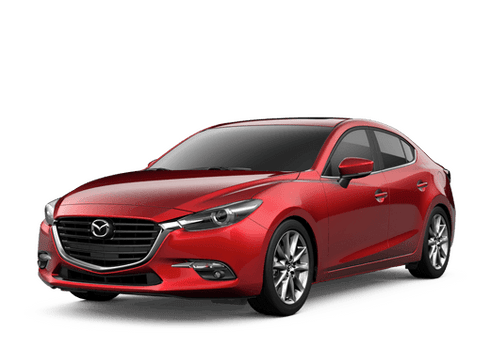 If you are looking for a Mazda, then we have the Mazda CX-5, Mazda CX-3, Mazda6, and Mazda3 models for you. If a Volkswagen is more your style, then come to us for the Passat, Jetta, Golf, Beetle, CC, Tiguan, or Touareg that catches your eye. We also have a huge inventory of used vehicles that is bound to impress you. We can’t wait to show you everything that we have to offer. We are located right in Brookfield, where we proudly serve Milwaukee, Wauwatosa, Greenfield, West Allis, Waukesha, Menominee Falls, Elm Grove, and all the surrounding areas. We are a family owned dealership, and we believe in providing you with the same great level of customer service that our great-grandfather did. Honesty, integrity, and transparency are the core values we work towards every day. When you need a dealership to rely on for a new car, used car, service, or parts, then you need Hall Cars. We will always give you the great customer service that you deserve. Thanks to our excellent selection of competitively priced new vehicles, as well as our quality inventory of low-priced used vehicles, you can’t go wrong when it comes to buying a vehicle at Hall Cars. With new and used vehicles for every kind of lifestyle and budget, our Waukesha, WI dealership is the place to go. Excited to take a few of our outstanding used or new vehicles for a spin? Stop by for a test drive today. At Hall Cars, we’re committed to delivering the best possible experience to all of our customers. Throughout our entire Waukesha, Wisconsin dealership, you’ll discover friendly and knowledgeable professionals, competitive pricing, and a strong sense of customer service. And when you visit our state-of-the-art service center, topnotch parts department, or precision collision center, you can expect to find nothing less. Whether you want to take care of important car maintenance and repairs, or you need a last-minute car part, our service center and parts department are here for you. To learn more, give us a call now at Hall Cars. When you team up with the auto finance department at our Waukesha, WI dealership, you can rest assured you’ll receive the one-on-one attention and straightforward communication you deserve. Whether this is your first time buying a new vehicle through our finance center, or you’ve paired up with our auto financing experts before, we’re here to help you take the next step that’s right for you and your budget. To find out more, or to get started with us right away, get in contact with our finance department now.